The wind in your hair. The sunshine on your face. The freedom of the open road. There are few things as awesome as cruising down a straight stretch of road, taking your chances on twists and turns, and feeling the wind brush by your legs. It’s just you and the bike – and the insurance company. Yuck. Most people hate to think about insurance, but it’s something you need if you’re going to enjoy riding. Fortunately, you don’t have to pay an arm and a leg for coverage. What Is A Seasonal Rating? 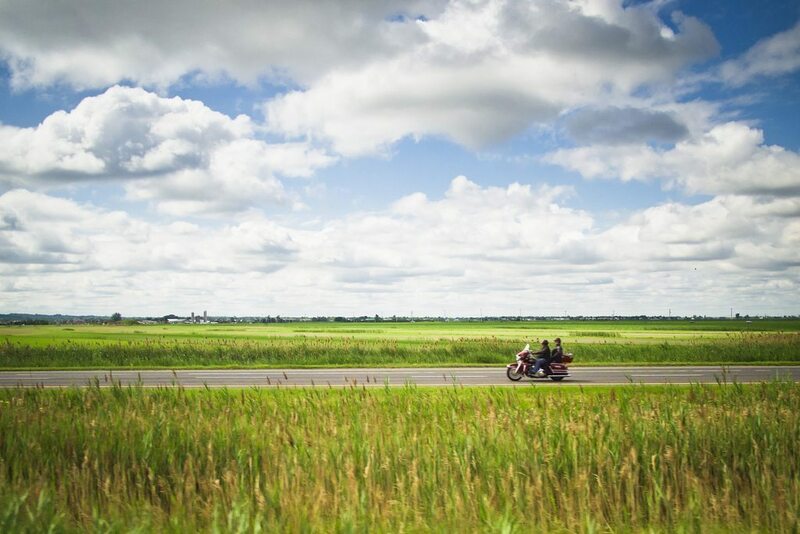 One of the best policy options for a motorcycle is a seasonal rating. Seasonal rating is a way of calculating the insurance premiums to reflect only the time of year that you’ll be riding or using the bike. Why does seasonal rating only take into account part of the year? Because you only ride your bike for part of the year – yet the insurance policy covers you for an entire 12 months. It’s sort of like getting a discount in the off-season. During months when you use the bike, you’re charged the full premium. When you put it up for storage, your premiums are reduced to reflect the fact that you’re not riding. Typically, this means paying premiums from March to October. What Is The Pay-As-You-Ride Payment Option? When insurance companies set up seasonal billing, they formalize it using a payment option called “pay-as-you-ride.” This option allows you to pay for your motorcycle insurance during the usual riding months and be payment-free when you put the bike into storage during the winter. You renew your premium at the beginning of the year. 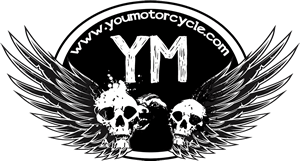 The first premium is due in March when you get your motorcycle registered and ready for riding. If you’ve purchased a new bike during the winter, there’s no additional cost added to the premium. However, the insurer will base your new policy on the new bike and spread out the cost over 7 months. What Can Affect My Premium? Many companies, like Kanetix, suggest the “pay-as-you-go” premium billing option as a way to simplify your premium billing. However, there are many things that could cause your premium to increase throughout the year. For example, if you buy a new motorcycle mid-year, you may end up paying a higher or lower premium. If you are ticketed for violating any traffic law, or you’re involved in an accident, your premiums may be adjusted. Why Are Premiums Lower In The First Year Under a Pay-As-You-Ride Policy, But Higher In the Second? During the first year of coverage, you may notice that your premiums are lower than normal. If your new policy last year started at the end of the riding season, then only a small portion of the premium was required. In the second year, you might see your premiums rise. This is because coverage for 12 months is being spread out over 7 months instead of 12. You don’t have to pay 7 premiums. You can always opt to pay the entire premium in full at the start of the year. Many insurers will even offer you a discount for paying in advance. Bill Nixon is a self-admitted motorcycle fanatic. 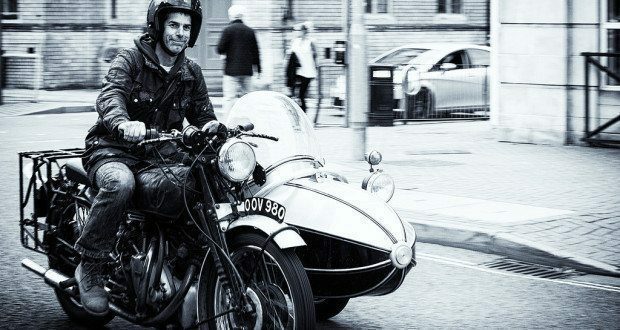 When he’s not cruising on two wheels, he’s penning about it on a variety of blog sites.